Chill out in true Southern fashion at this new destination in Alabang. (SPOT.ph) It's no secret that the South boasts its fair share of choice locations that would have even the most steadfast Northerner driving down. And South Park District, one of Ayala Land's estate developments in Alabang, doesn't look like it'll disappoint, either. Aside from the usual modes of transportation such as jeepneys and shuttle vans, SPD is also accessible via P2P buses, for which Ayala Malls South Park acts as a hub. This area is also the “gateway to CALABARZON” if you’re planning to venture deeper into the south. It’s also highly accessible through SLEX—just take the Alabang exit. SPD is around 3 minutes (1 kilometer) away from the exit if you’re coming from the north and just a minute (280 meters) from the south. You even get to skip the traffic jams along the main thoroughfare of Ayala Alabang, Las Pinas or Paranaque. Even going to the airport is easy, with the Skyway Alabang on-ramp just 2 kilometers away from SPD via SLEX. Mall culture is part of Filipino life. So it comes as no surprise that SPD is home to Ayala Malls South Park. 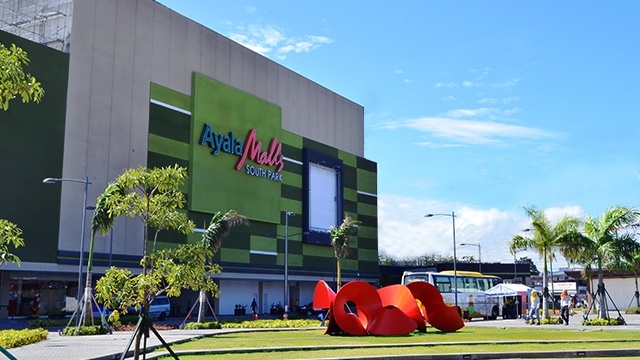 Like most Ayala malls, it’s spacious, well-lit, and complete with a department store, a supermarket, and a wide array of restaurants and retailers. It also has a big activity center and fast WiFi. It also offers the most affordable price for Ayala movie tickets out there at only P181! There are a lot of community-based activities going on in SPD, and that’s because there’s a real sense of belonging there. Visitors and residents alike can enjoy the group exercises and outdoor sports activities at the central park, join the community Zumba classes held at the Mall activity center, drop by the food and flea markets, or even just take a stroll around and enjoy the peaceful ambiance. 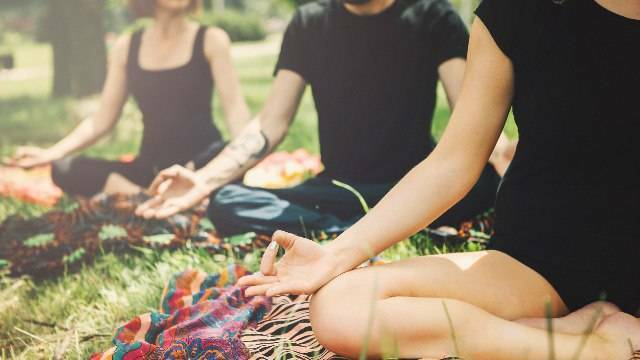 You might not always be aware of it; you might not even enjoy being one with nature—but seeing lush greens has a soothing effect. Which might be why so many people flock to SPD which boasts a community park that's growing greener by the day. And if you're looking for something a little more interesting than trees, you can check out the interactive sculptures that have also found their homes at the park. 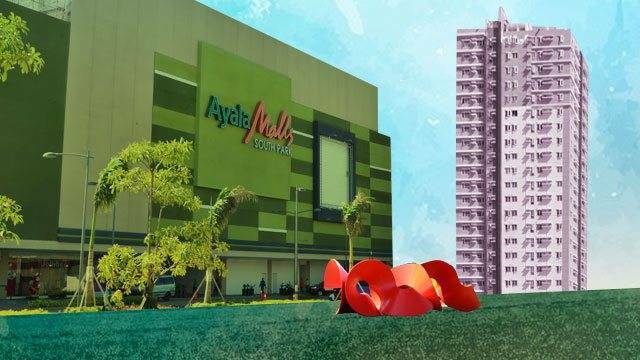 If you’re planning to make the switch full-time, Ayala has you covered. 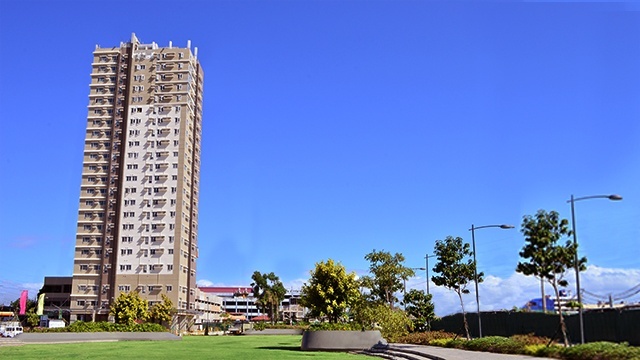 The development has both a Corporate Office, as well as a residential condominium—Avida Towers Altura, which already has units ready for occupancy. The two are within walking distance of the park and the mall, too. So whether you just want to chill, or if you're ready to carve out your own space in the community already, South Park District is worth a visit. Learn more about South Park District.